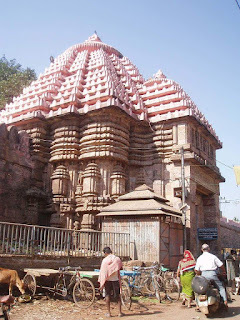 Here is Some Information about Jagannath temple in Puri Orissa. Temple Timing: 5:00 am to 12:00 pm. 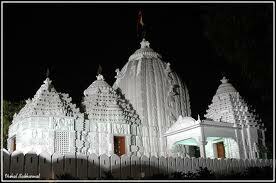 The temple complex occupies an area of over 400000 square feet, and is bounded by a 20 feet high fortified wall. This complex contains about 120 temples and shrines. 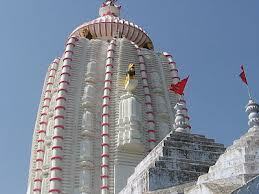 The shikhara of the Jagannath temple towers to a height of 192 feet. 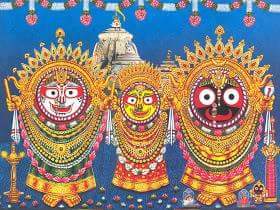 Historical evidences avouch the construction of the present temple of Lord Jagannath to a period between the 11th & 12th Century A.D. There are however stray claims by proponents of Buddhism that the present structure is in fact a renovated work over an already existent structure which was dedicated to Lord Budha. As the original temple weakened, a new temple was built over its debris by King “Ananta Varman Chodaganga Dev. This fact is though not supported widely, has some takers who point out that with a base 30 feet, the temple might well have been built over the remains of an older temple. The construction of the Jagannath Temple at Puri was initiated by the founder King of the Ganga Dynasty, King Chodaganga Deva in 1235 A.D. The construction was however finished by King Anangabhima Deva and the deities were installed in the temple in the same year. 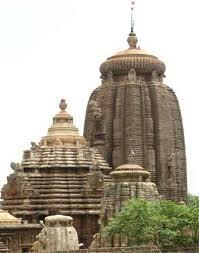 The management of the temple from then on had been undertaken by the ruling king of the state. It continued uninterrupted till 1558 when Orissa was conquered by the Afghan Nawab of Bengal. 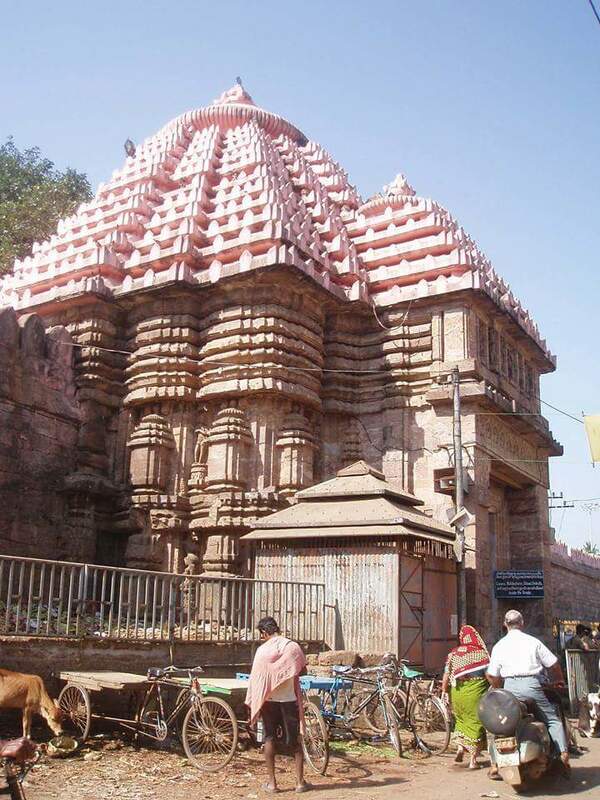 The Jagannath temple was ravaged by the Muslims during this period under their ruthless commander “Kalapahad”. 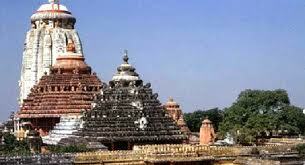 Subsequently an independent Hindu Kingdom was established by “Ramachandra Deb” at Khurda. 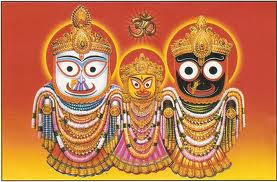 He took over the management of the temple affairs having consecrated the temples and re installed the deities. 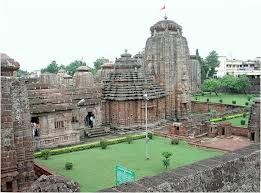 The situation remained unchanged even after the Mughal conquest of Orissa. Following the invasion of the Marathas in 1751, the management of the temple passed over to the Marathas directly and they ran the temple affairs with unmatched dexterity. To their credit they even took measures to popularize the Car Festival of Puri and make the event a properly managed one. 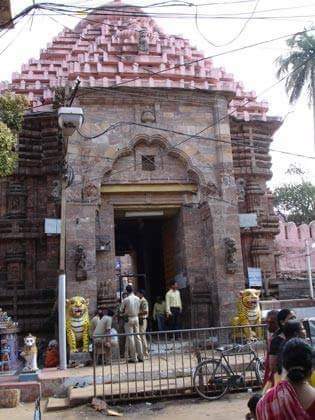 The change of guards in the state in the year 1803 with the Britishers taking over, resulted in one more change in the temple management in 1803.The Britishers allowed the Puri King to manage the temple. 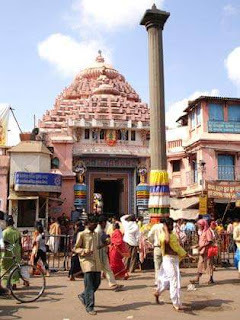 They recognized that Puri's King (Gajapati Maharaj) as the Superintendent of the Temple and granted some revenue rights and privileges to the temple to run its affairs. The same position continues till date. The architecture of the temple follows the pattern of many Orissan temples of the classical period. The main shikhara, or tower, rises above the inner sanctum where the deities reside. Subsidiary shikharas rise above ante-halls. The temple complex is surrounded by a wall, on each side of which is a gopura or gate, over which rises a pyramid-shaped roof. 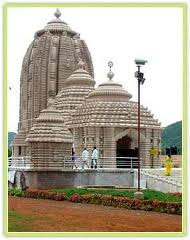 Being the largest temple in the state, it has a complex covering several square blocks with dozens of structures including a mammoth kitchen. The main temple structure of this architectural and cultural wonder is 65m (214 feet) high and is built on elevated ground, making it look more imposing. 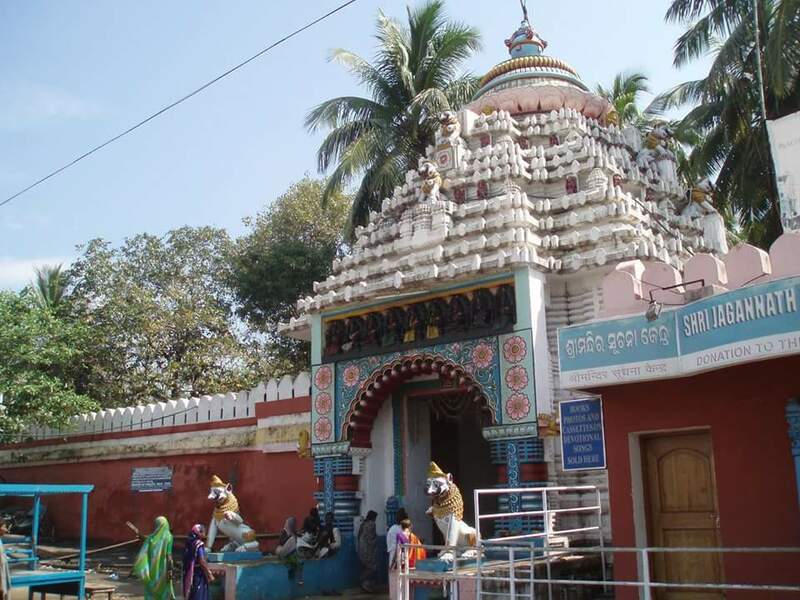 Comprising an area of 10.7 acres, the temple complex is enclosed by two rectangular walls. The outer enclosure is called Meghanada Prachira, 200m (665 ft) by 192m (640 ft). The inner wall is called Kurmabedha, 126m (420 ft) by 95m (315 ft). There are thirty-six traditional communities (Chatisha Niyaga) who render a specific hereditary service to the deities. The temple has as many as 6,000 priests. 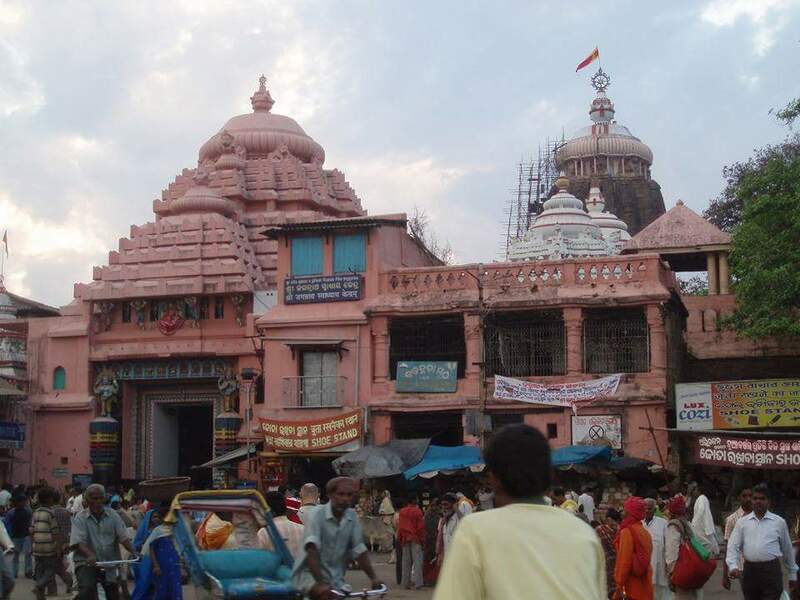 There is a wheel on top of the Jagannath Temple made of an alloy of eight metals (asta-dhatu). It is called the Nila Chakra (Blue Wheel), and is 3.5m (11 ft 8 in) high with a circumference of about 11m (36 ft). Every day, a different flag is tied to a mast attached to the Nila Chakra. Every Ekadasi, a lamp is lit on top of the temple near the wheel. 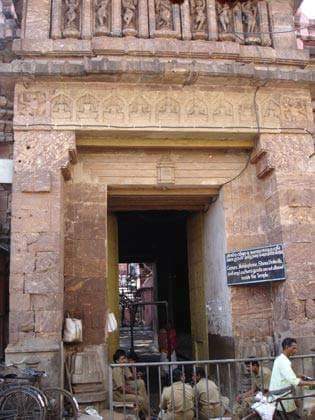 There are four gates: the eastern Singhadwara (Lion Gate), the southern Ashwadwara (Horse Gate), the western Vyaghradwara (Tiger Gate), and the northern Hastidwara (Elephant Gate). There is a carving of each form by the entrance of each gate. The Lion Gate, which is the main gate, is located on Grand Road. Thirty different smaller temples surround the main temple. The Narasimha Temple, adjacent to the western side of the Mukti-mandapa, is said to have been constructed before this temple even. Elaborate worship services are carried out throughout the day here. 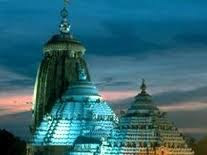 There are as many as 24 festivals each year, the most important one of them being the Rath Yatra or the Chariot festival in the month June - July. 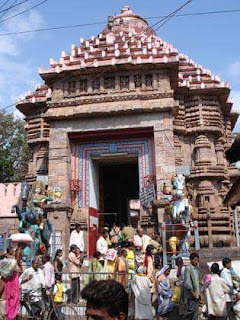 The spectacular chariot festival involves the procession of three colossal chariots bearing the images of Jagannath, Balarama and Subhadra through the streets of Puri. Jagnnath temple in puri is a famous hindu temple dedicated to lord jagnnath.Its a one of in char dham yatra .Puri is popular amongst pilgrims for its Rath Yatra, its natural adornment makes it a heaven for tourists.